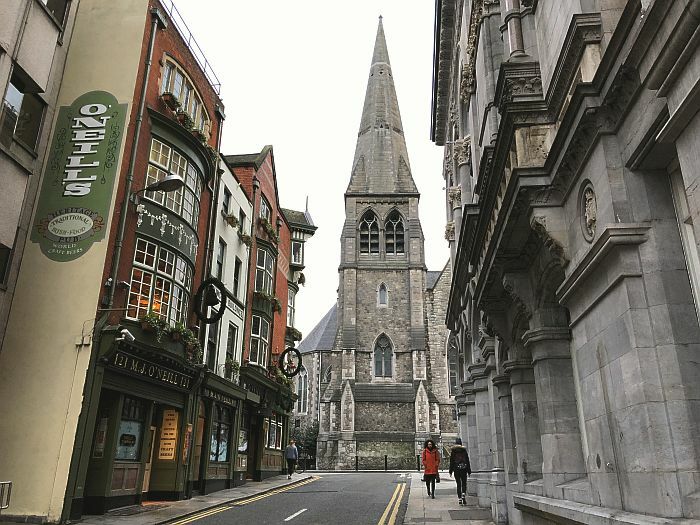 For some reason, when folks think of European vacations, Ireland gets overlooked. That’s all the more reason for you to plan a trip now. 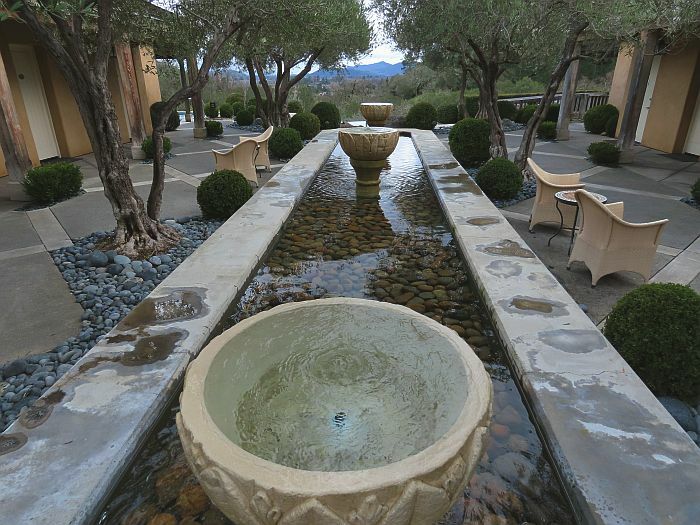 France meets Northern California wine country at Auberge du Soleil. It’s a splurge for many, but the resort offers much for travelers to love.